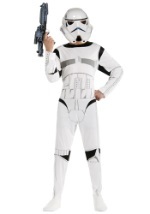 Battle Kyle Katarn in this licensed Star Wars costume! 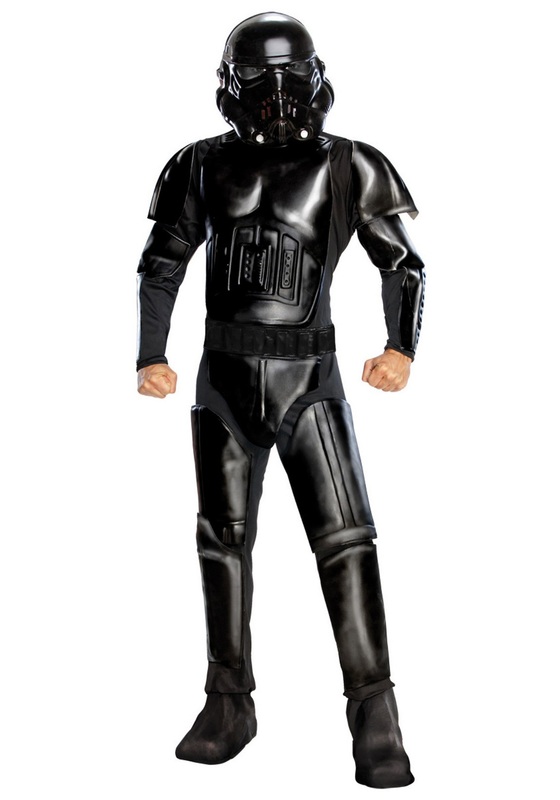 This mens Shadow Trooper costume includes an armored jumpsuit that secures in the back with Velcro and features polyfoam armor that is attached to the shoulders, chest, upper arm and forearm, codpiece, thighs, and shins. This armor is only on the front of the jumpsuit and does not wrap around. The legs of the jumpsuit end in shoe covers that secure beneath the foot with Velcro and elastic straps. 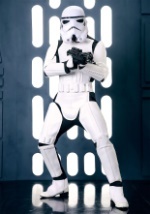 The molded polyfoam belt wraps around the waist and ties in the back. 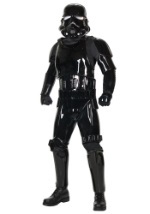 The included two-piece helmet is made of glossy plastic and has molded details to recreate the classic helmet shape. The eye holes are cut-out for easy seeing (not as pictured), and there is a hole under the nose area for breathing. The helmet Velcros together in seconds. You'll be ready to keep the Galactic Empire in power with this Dark Side infused look!